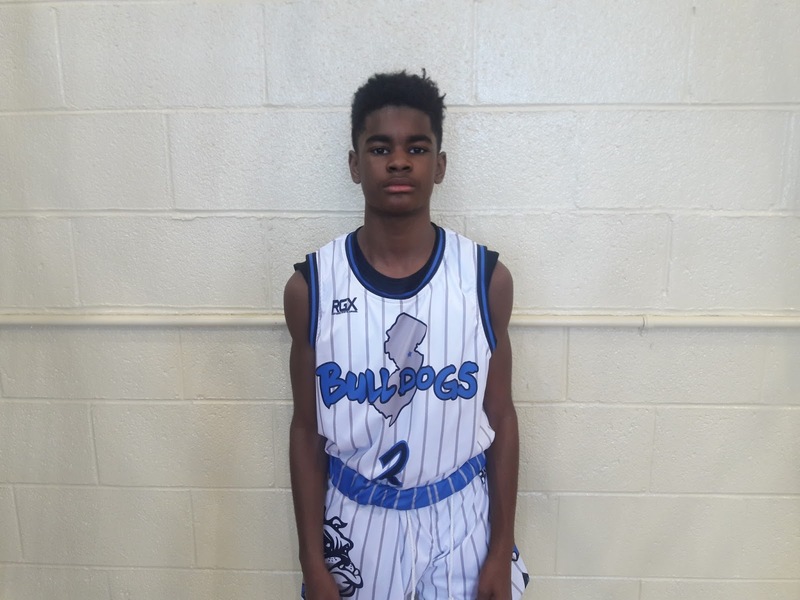 The 7th Grade Division at the Atlantic City Showcase was the toughest by far. Here’s a look at Part 2 Top Performers from the event. William Norman Forward (NJ Bulldogs)- The walking double-double lived up to his name as he dominated the paint while leading NJ Bulldogs to the final four. He can literally carry defenders to the cup for buckets or usually ends up at the charity stripe. He’s not a player that needs to motivated because he enters the game with a mean streak. He averaged nearly 20 points a contest and over 10 boards. He’s a fierce competitor. 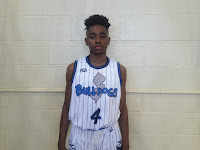 Sebastian Robinson Guard (NJ Bulldogs)- The smooth combo guard put the squad on his back against Team Diffrnt. He was scorching hot from the perimeter nailing 4 treys on his way to 20 markers. He looked very comfortable with his new squad and was a great addition alongside William Norman. Nice one-two punch. 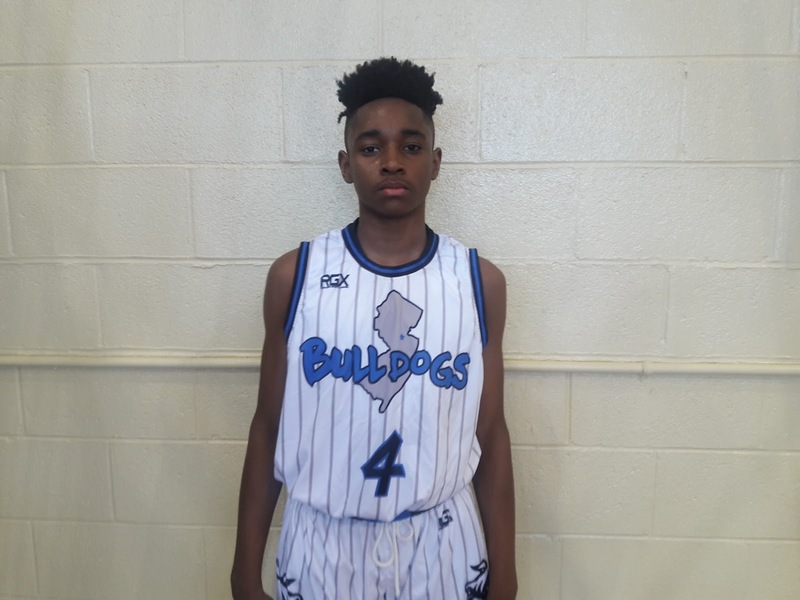 Kamal Lee Guard (NJ Bulldogs)- The scoring also showed he could stroke it from the perimeter. When the defense sunk into Norman or double team Robinson Lee made them pay. He’s truly a defense stretcher especially if you tried to zone. 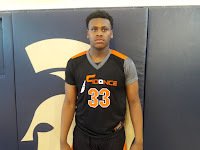 Jagen Chapman Forward (Fidonce)- Chapman was totally dominant down low and lived at the charity stripe. He soft touch made him almost impossible to stop inside. He finished with 22 markers including 8 from the free throw line. He’s a load to handle and defenses must pay attention. Christian Pierre Louis Guard (Team IZOD)- The Pierre Louis genes are starting to kick in for Christian. He slimmed down and his quickness is starting to show. He was able to create shots off the bounce and score in traffic. 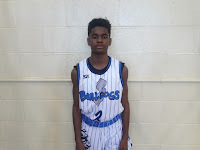 His big game came in the semifinals against Riverside Hawks he finished with 15 points. Kenneth Shippee Forward (Team IZOD)- Shippee had a good Clash For The Cup and it carried over into AC Showcase. 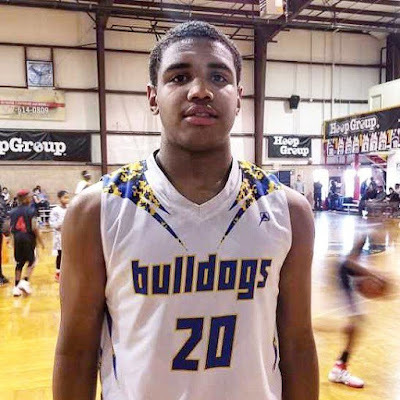 The strong forward dominated the baseline and showed he could knockdown the jump shot. He’s a solid contributor on both ends of the floor. Jake Croce Forward (Team IZOD)- Croce had a huge weekend at the AC Showcase. He played the big man role and averaged double figures in scoring. He hit up Team Diffrnt and Riverside Hawks for 16 points apiece. We look forward to seeing again very soon.